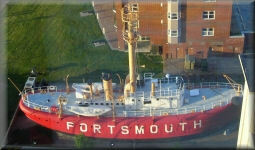 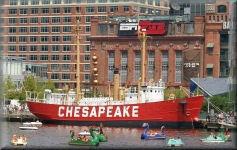 LSA "Images from when you REALLY WERE Lightship Sailors" A MUST SEE! 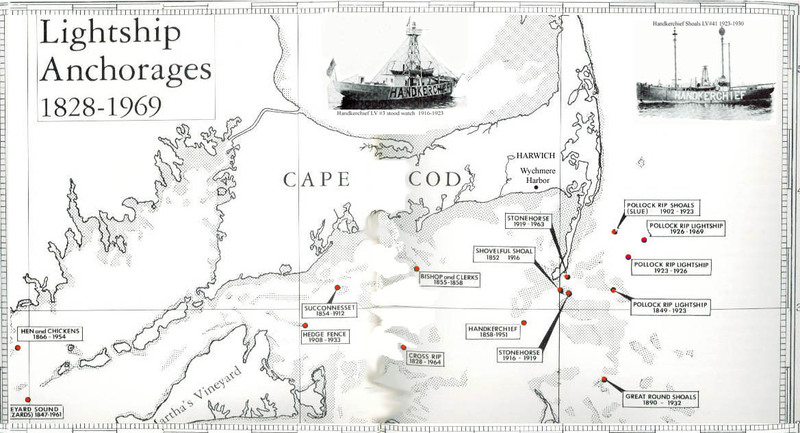 National Archives "Ships Logs Research"
Enter your email address for updates to this page. 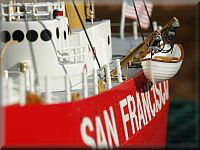 © 2008 through 2018 USCG Lightship Sailors Association International Inc.